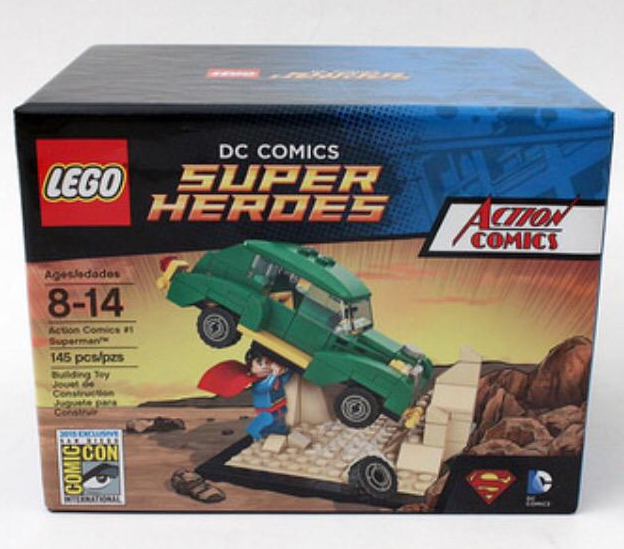 Categories: Building Instructions | Tags: building instructions, Exclusive, instruction, Lego, San Diego Comic Con, SDCC, Superheroes, Superman | Permalink. Categories: Building Instructions | Tags: airport, Building, building instructions, instruction, Lego, luggage, MOC, Suitacse, Travel | Permalink. Take an image and legoizer it into a Lego Mosaic that you can build. This awesome little online program called legoizer tells you the parts you require and provides line by line instructions! Categories: Lego, Legofied Photographs, legoizer | Tags: building instructions, instruction, Lego, lego mosaic, Lego-ize, legoizer, mosaic, part, photographs | Permalink.